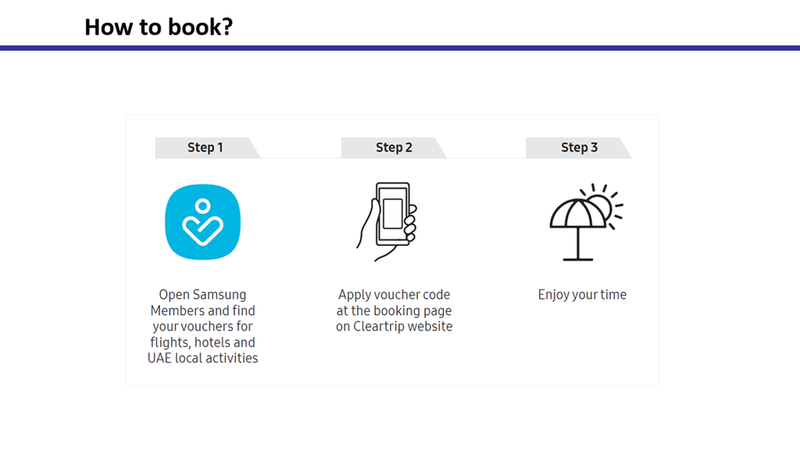 •Offer is valid on hotel bookings on Cleartrip website & Cleartrip Mobile application. 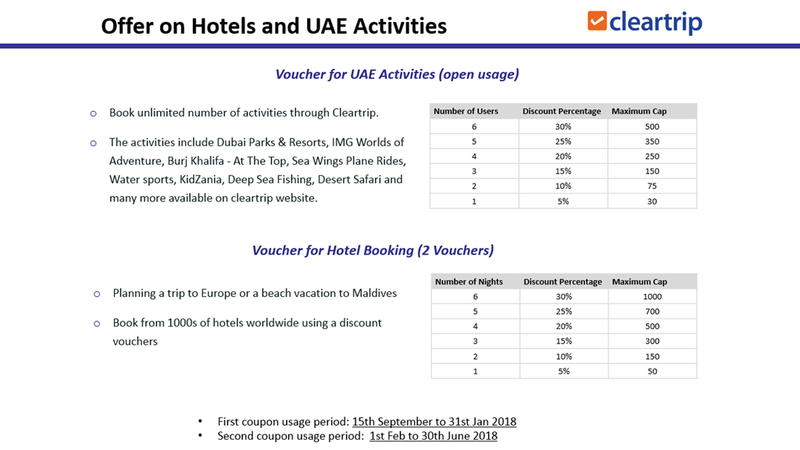 •Offer is valid on local activities in UAE region bookable on Cleartrip website & Cleartrip Mobile application. •The offer is valid from 15 Sep 2017 - 30th June 2018. 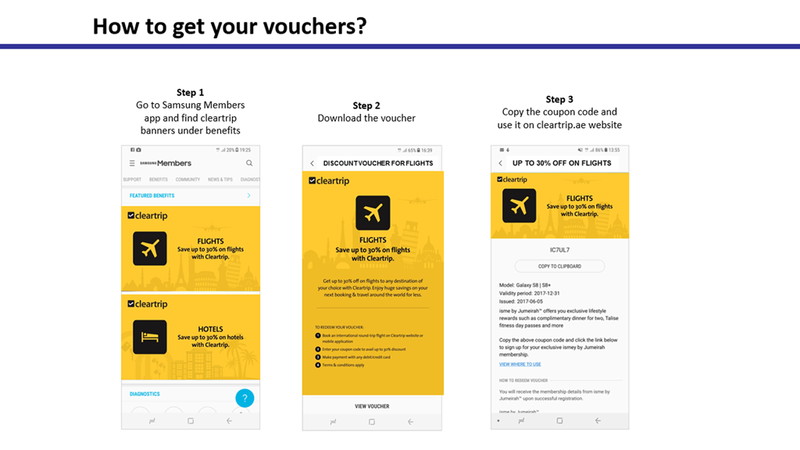 •To avail the offer the correct code has to be entered at the time of booking, incase correct coupon code is not entered you will not get the discount/cashback. •Offer valid only on full payment with Credit or Debit cards. •The offer shall not include any Government taxes and service charges and the same shall be borne by the customer & is applicable on base fare. •In case you cancel the booking (in part or full) the entire offer availed for the said booking will be deducted from the refund amount. •The offer shall be non-transferable, non-negotiable and non-encashable. 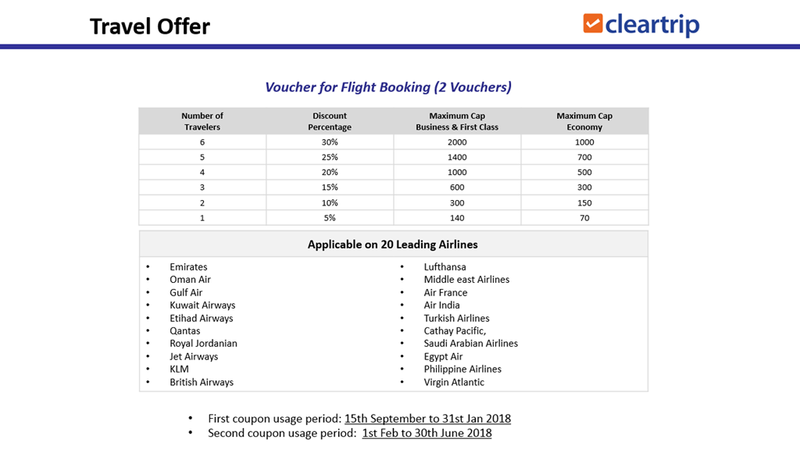 •The offer is valid based on number of travelers per transaction. 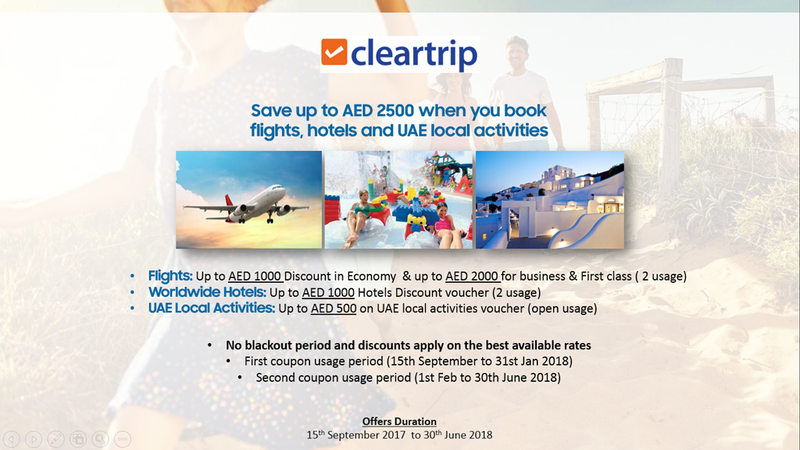 •This Offer cannot be clubbed with any other offer available on www.cleartrip.ae or any other Cleartrip sites. •Valid on Adult & Child bookings only. Not valid for Infants.